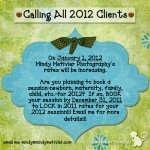 I still have availability in April and May too. 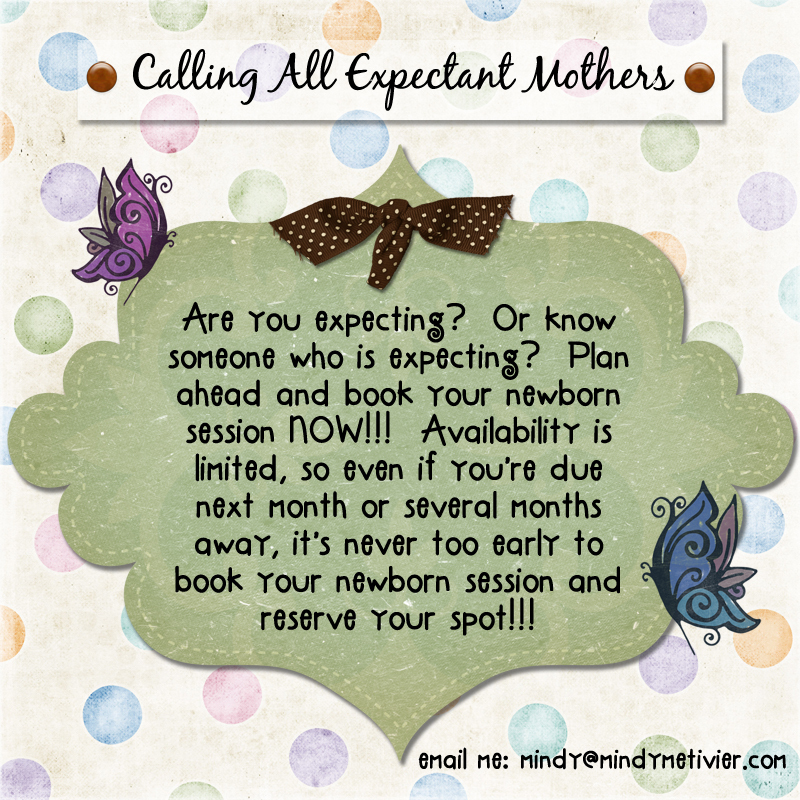 So if you are expecting in either of those months, please feel free to contact me as well!!! Thanks for stopping by and helping me to spread the word about my business!!! Have a happy week!!! Thanks for all of your support Pinky!! !